Mama Needs Some Wine crewneck paired with these distressed boyfriend jeans (currently BOGO 50% off!) and Tory Burch Miller sandals. 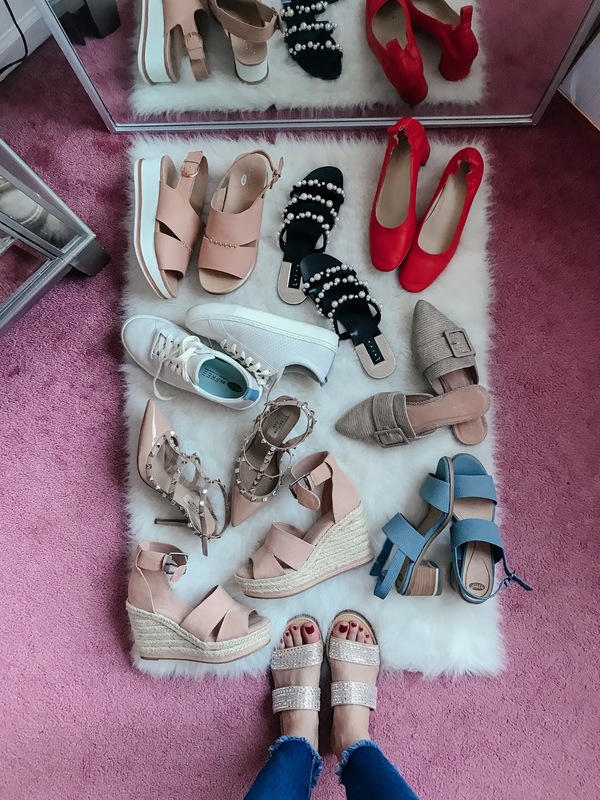 Recently chatted briefly about the Miller sandals on Stories together; the conclusion was that they’re 100% worth the splurge if you can treat yo’self, since they’re made so well, look so classy + chic, and will last for years to come! 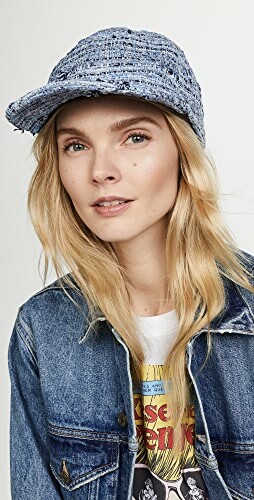 Shopbop is actually having another huge sale this week (20% off any order under $500, 25% off $500+ with discount code EVENT19); it’s not even promoted on the site (yet), but I got the inside scoop and could let y’all in on the secret. 😉 I got my Miller Sandals at Shopbop a few seasons ago, so I recommend getting them there! Here they are, and you’ll then get 20% off on, so if you’ve been on the fence…get over it now. P.S. 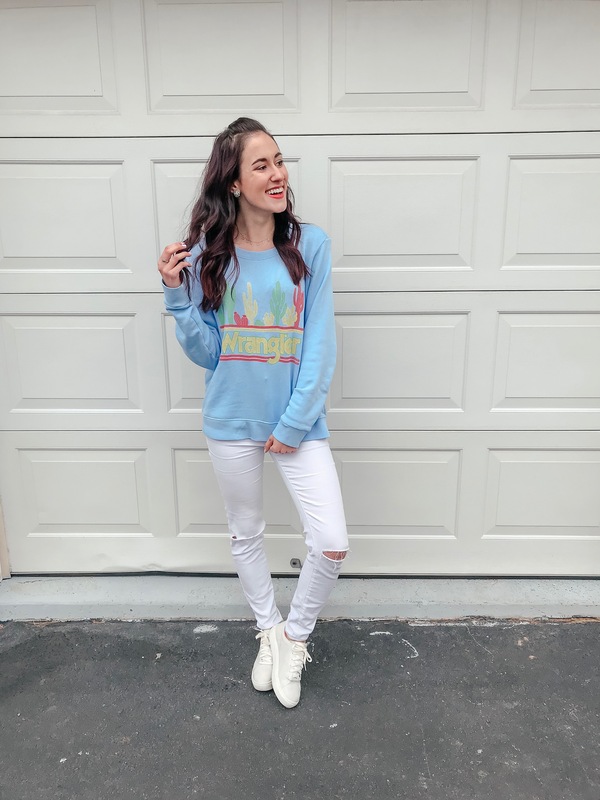 Drop code ERICA15 at checkout to get this cute crewneck for $27.20! 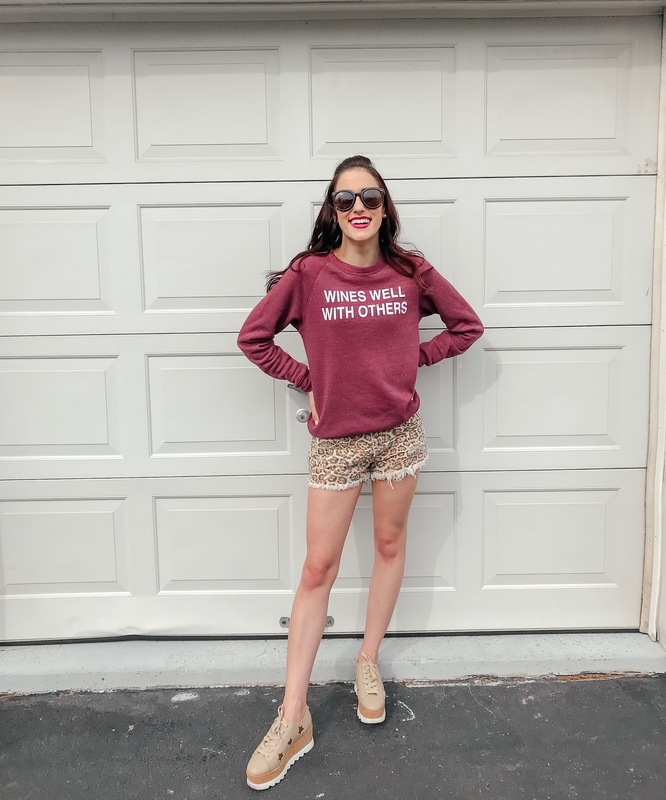 Wines Well With Others crewneck paired with these fun One Teaspoon leopard print shorts (also included in the Shopbop sale here to get 20-25% off!). This sweatshirt is by my friend Taylor, who donates a portion of some of her proceeds to animal shelters, so that’s cool. 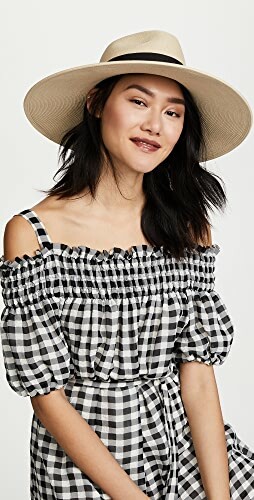 Also, these round sunnies are total favorites of mine; they’re near-perfect dupes for $300 Karen Walker sunglasses, but they’re under 10 bucks on Amazon Prime here! 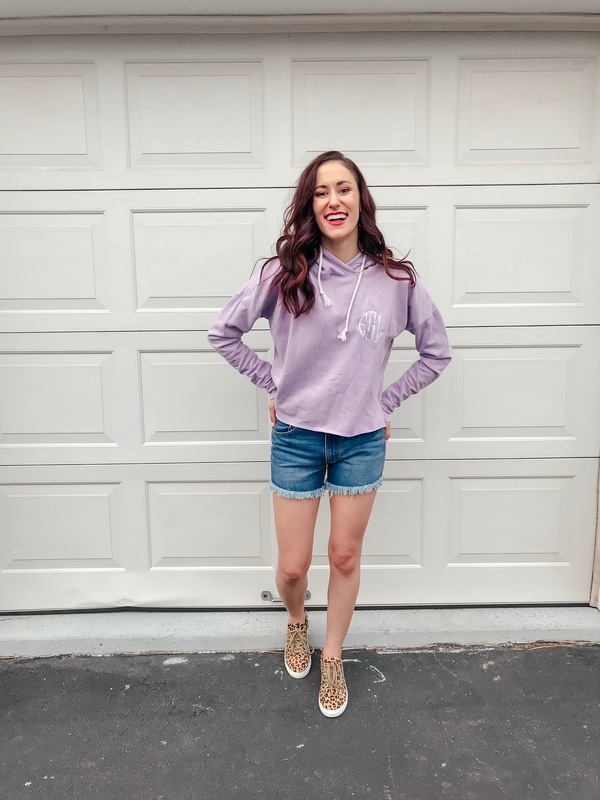 Lavender raw hem monogrammed hoodie paired with jean cutoffs + leopard sneakers! 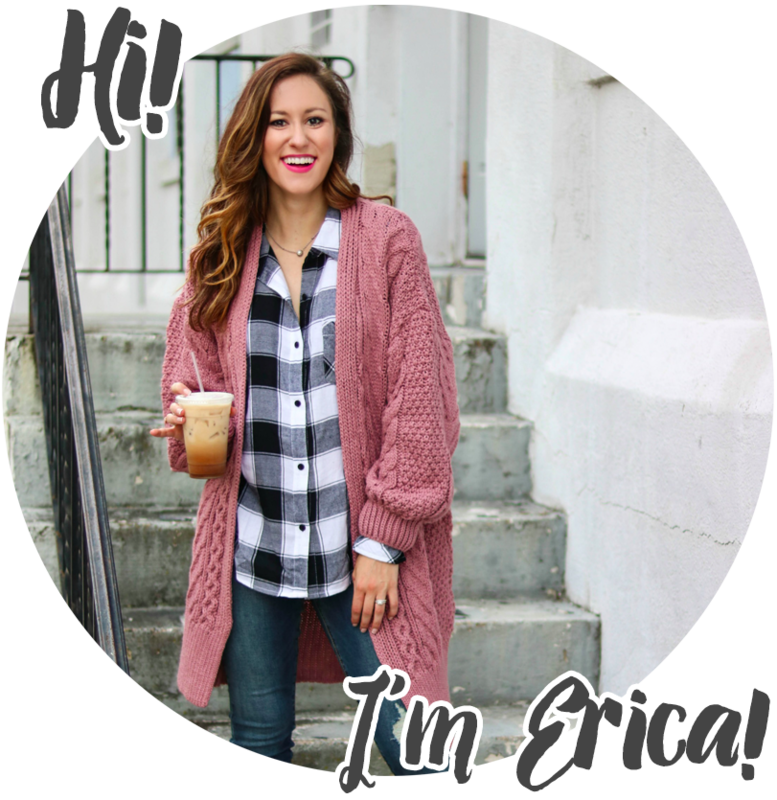 This hoodie is SO soft while still being slimmer-fitting + lightweight (so, perfect for spring); snag a discount on actually anything at United Monograms with code ERICA10 at checkout! 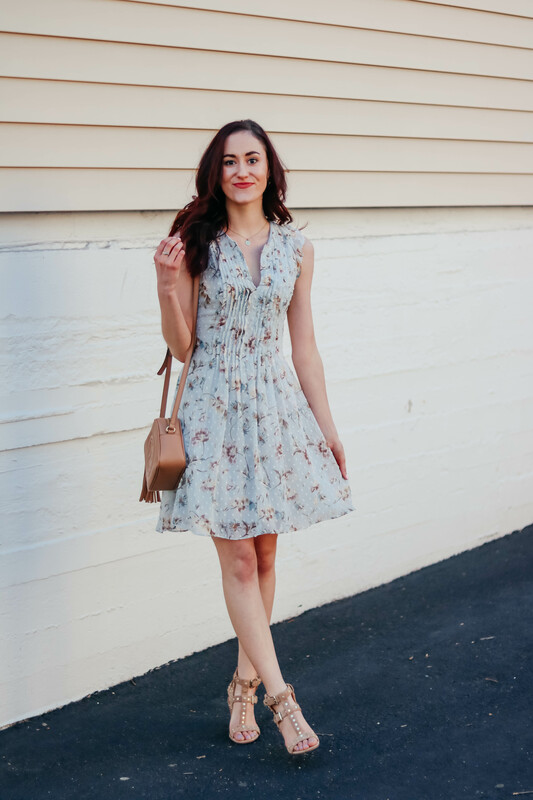 Lovelovelove the raw hem + the super soft fleecey fabric inside this one, plus the pretty pastels are all very spring chic. 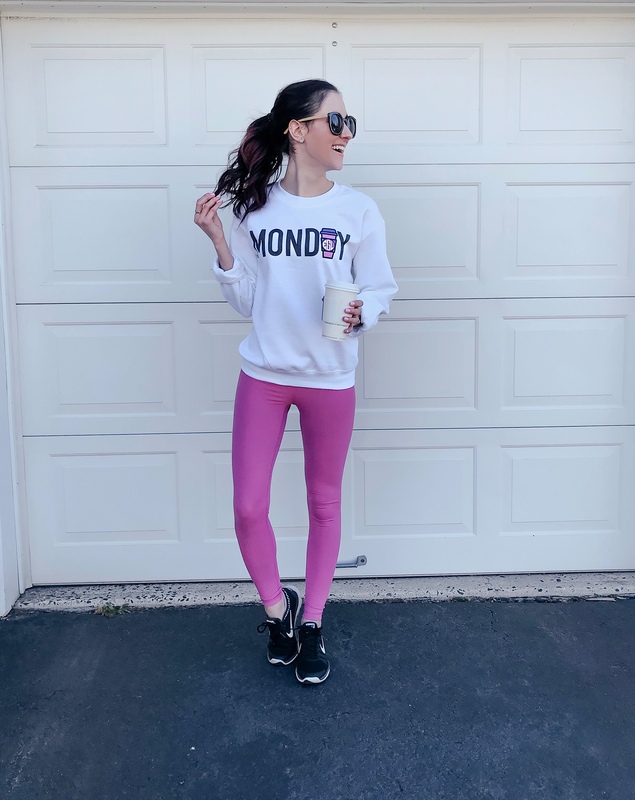 Monogrammed Monday crewneck (ERICA10 for a discount, but it’s already so affordable at just over 20 bucks – more days of the week here!) paired with pink yoga pants + Nikes. 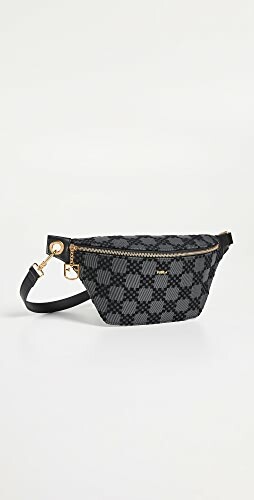 For a sporty chic ensemble. 🙂 These yoga pants slash this brand will likely be getting a blog post dedicated to them exclusively, because I kid you not, they are near-perfect dupes for Lululemon. SERIOUSLY. I am blown away. 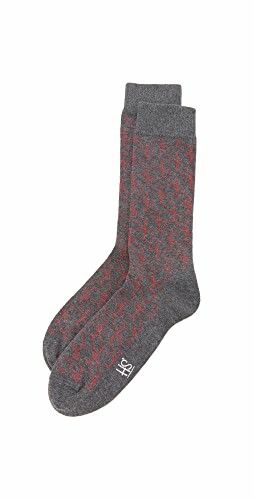 And they’re under 30 bucks on Prime. I mean…whaaaaaat?!? Also got ’em in black and I’m obsessed. 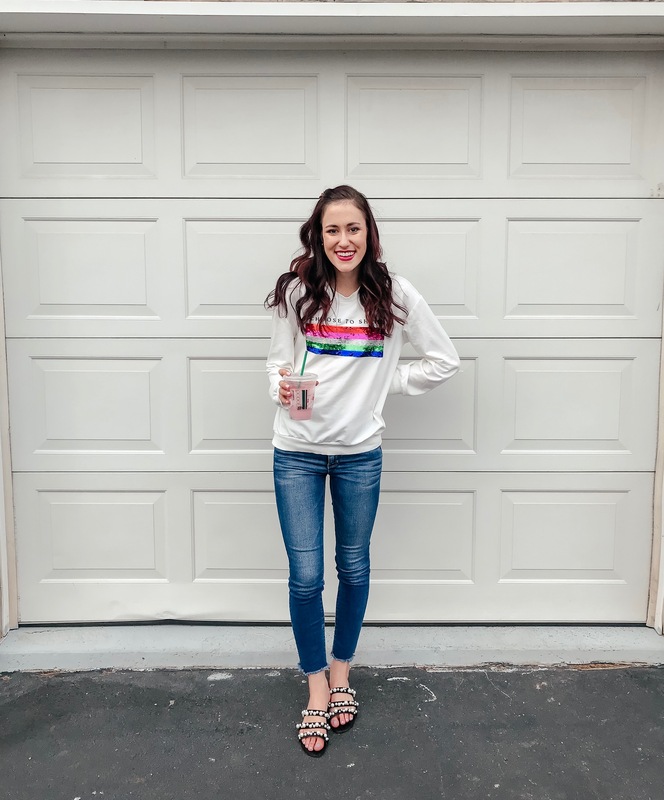 Monogrammed Lipstick crewneck (again, code ERICA10 gets you a discount here!) paired with high-waisted, distressed red denim shorts (LOVELOVELOVE) + the prettiest pearl sandals! This is one of my fave looks right about now; it feels so fun + chic while still being comfy + casual. Big fan of the subtle monogram detail inside the lipstick – perfect if you want a monogram without it being too bold! 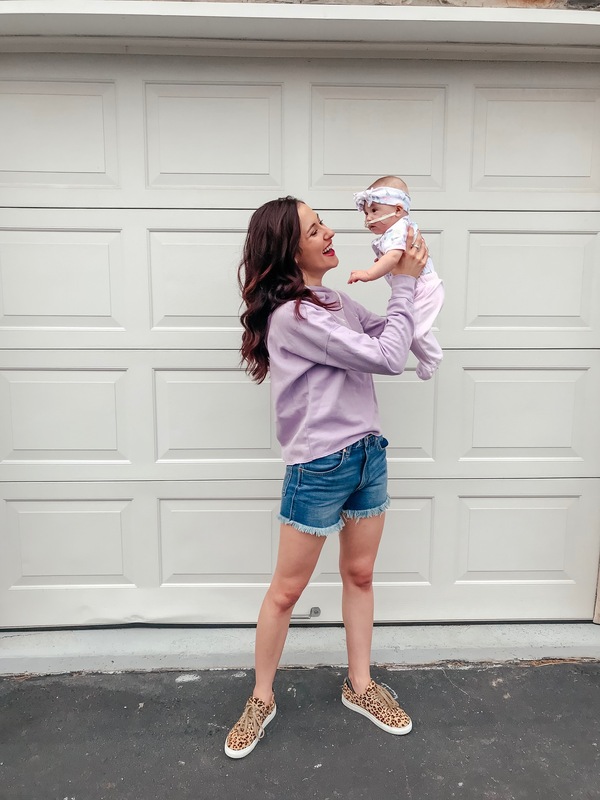 Also highly recommend these shorts for the season – between the high waist and not-too-short length, plus the pop of color, they’re such a fun addition to mix + match with anything from neutral solids to different prints! Cropped Chase Grace sweatshirt paired with cropped lightwash denim and pearls. I bought this sweatshirt from sweet Jessi’s shop; lovelovelove the heart behind it, where they’re employing survivors of trafficking, violence, and addiction in Austin through the Sanctuary Project to empower these women to better tomorrows. I couldn’t not support! It hits at the perfect spot to pair with high-waisted bottoms – would also look so cute with the high-waisted red shorts above! 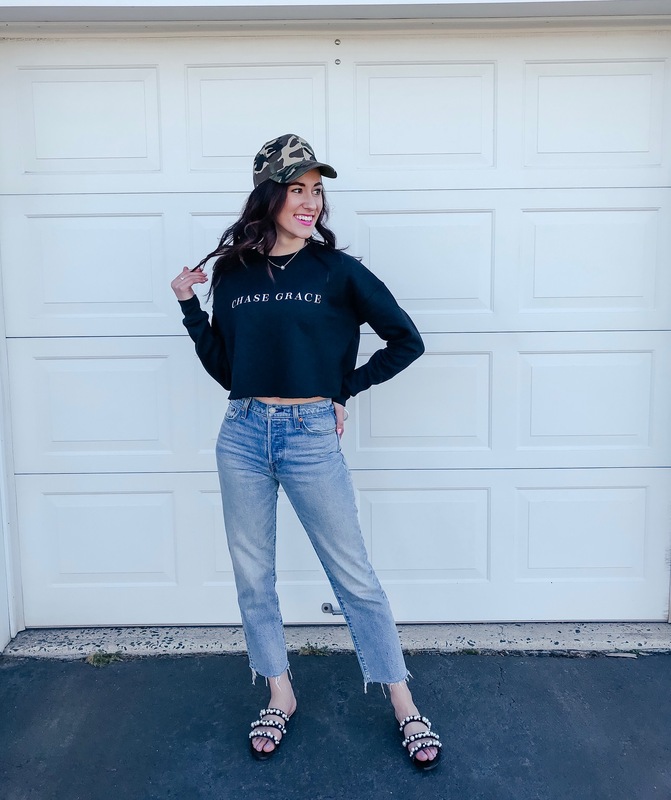 Paired again with my pearl sandals that I’m loveloveloving, plus this fun camo baseball hat from Prime (it’s $6.99!). 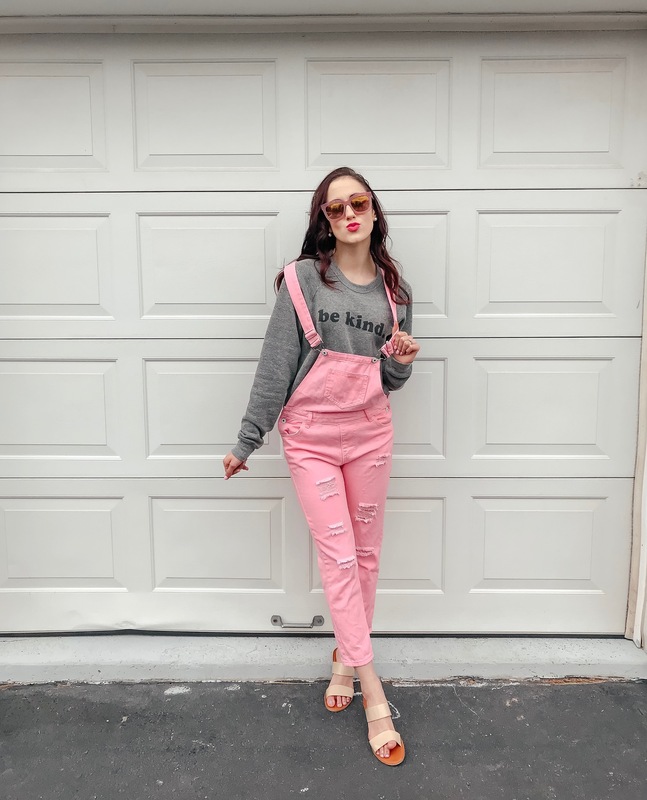 Be Kind crewneck paired with pink overalls! This sweatshirt is the SOFTEST thing, and 10% of profits go to MS research. Re: these overalls that so many of you freaked the freak out over on Instagram (I don’t blame ya – they’re perf and only $28! ), make sure you size up – I’m sized up to a Medium! 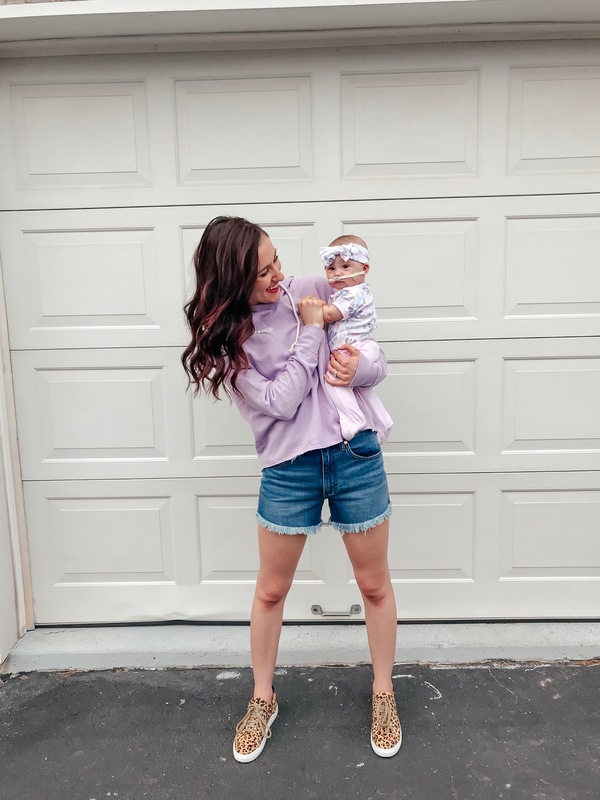 Fun find: My sunnies are 53% off right now! And my sandals are $18 here. 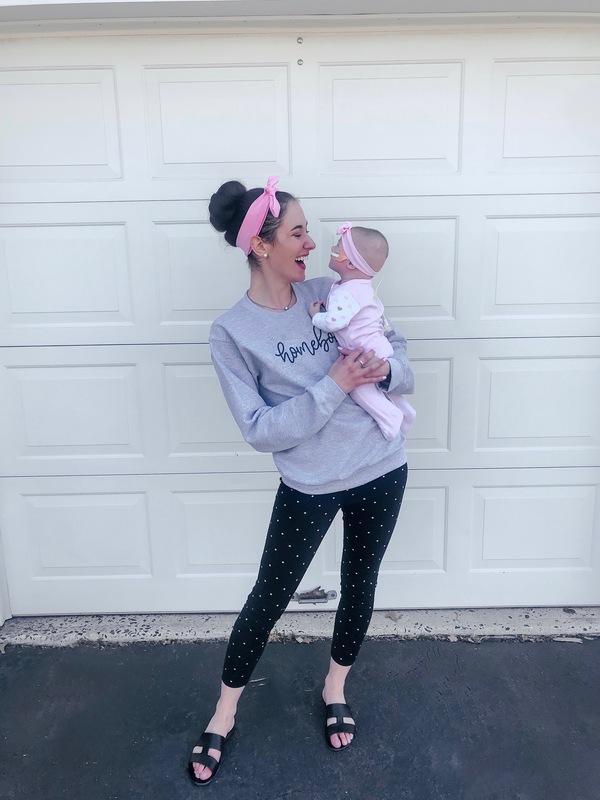 Homebody crewneck paired with polka dots pants and Olivia Grace. 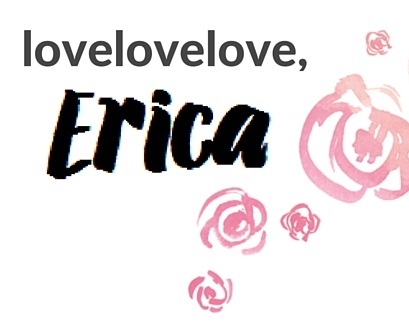 😉 Bethany, the sweet shop owner of this Etsy store, kindly offered code ERICA15 for a discount on anything for CUR girls specifically, so TREAT YO’SELF. Her shop is also home to this fabulous clear mug that I had in March’s Cool Sh*t I Lovelovelove, as well as our Homemade Starbucks Medicine Ball post! These fun polka dot leggings are sadly no longer in stock, but I had actually snagged ’em from Walmart’s Time and Tru line – a total winner winner chicken dinner. 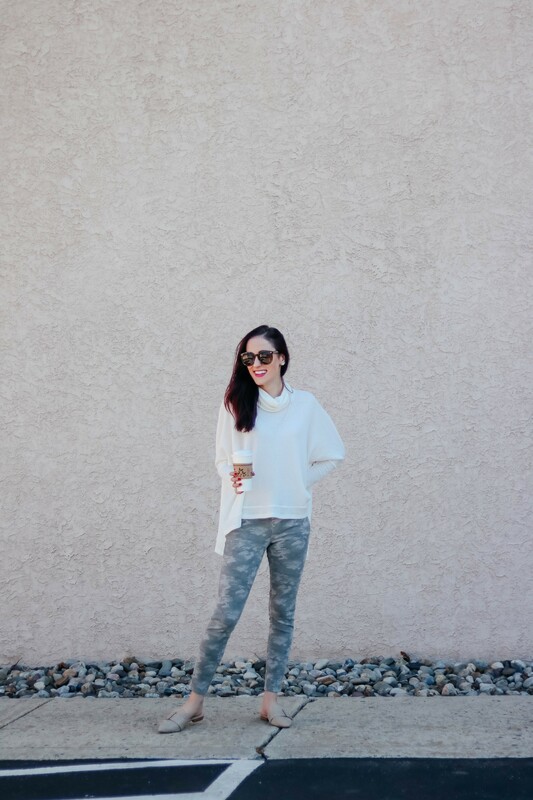 Wrangler cactus crewneck paired with white jeans + my fave Dr. Scholl’s sneakers! 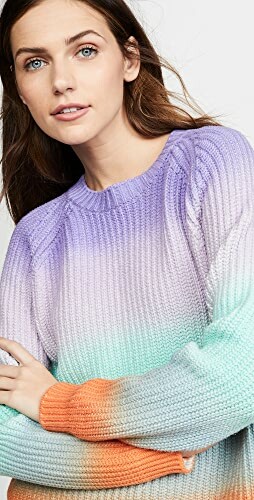 This sweatshirt is such a unique material inside; it’s not fleecey like many other sweats. Instead, it’s got a lighter terrycloth fabric inside, which is more breathable and perfect for spring. Plus the cactus print is fun for summer even; it would work perfectly paired with the red high-waisted shorts above again, with one side tucked in a bit. SUper cute! As seen on the ‘gram last night. 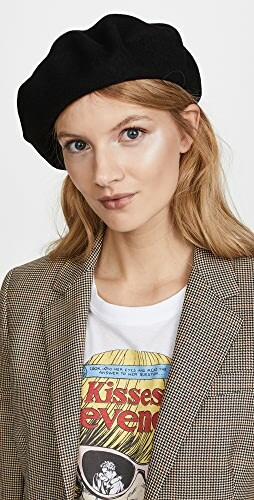 😉 This Choose to Shine sequin sweatshirt is just fun, and it’s under 20 bucks on Prime. Also has, like, 20 (literally) other options of prints/sayinsg/etc, so pick your poison! Then these jeans are total faves and currently $39.95 and then BOGO 50% off! Lovelovelove how a good raw hem looks with sandals or dainty mules for spring, so I highly recommend picking up a pair. Which way to style sweatshirts for spring is your personal favorite? I’d lovelovelove to know! Is it already warm for spring where you live, or do you still battle some chill?? Shop White Lace Cocktail Dresses, Short White Dresses, Red Bikinis, Off Shoulder Black Dresses and more. Get this widget.